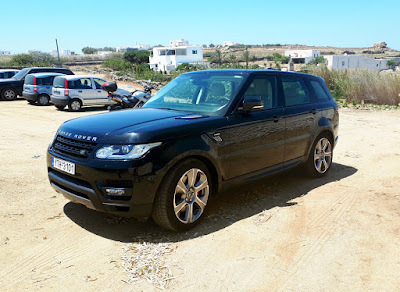 A private driver service in Mykonos is necessary, the main reason is that the taxis are only 32 and therefore not enough to service approximately seventy thousand tourists on Mykonos Island during high season. 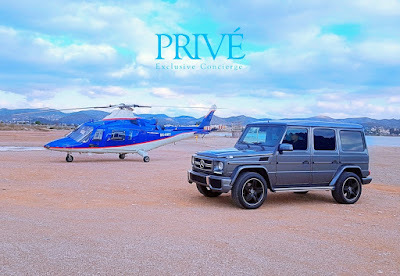 Choose your private car service according to your needs and the size of your group. Our fleet composes from luxury vans (8seaters), SUVs such as Range Rovers, Mercedes G-Class, Porsche Cayenne, VIP Mini Buses for 12 to up to 20 passengers. Mykonos Private Driver services at its best, we are the oldest private car service company in Mykonos.